At Charles Wood and Sons, we offer an extensive range of durable and cheap packing materials along with comprehensive removal and storage services, ideal for all moves, domestic or commercial. All of our moving packs are bespoke, as we conduct a survey to work out how many of each item you will need. 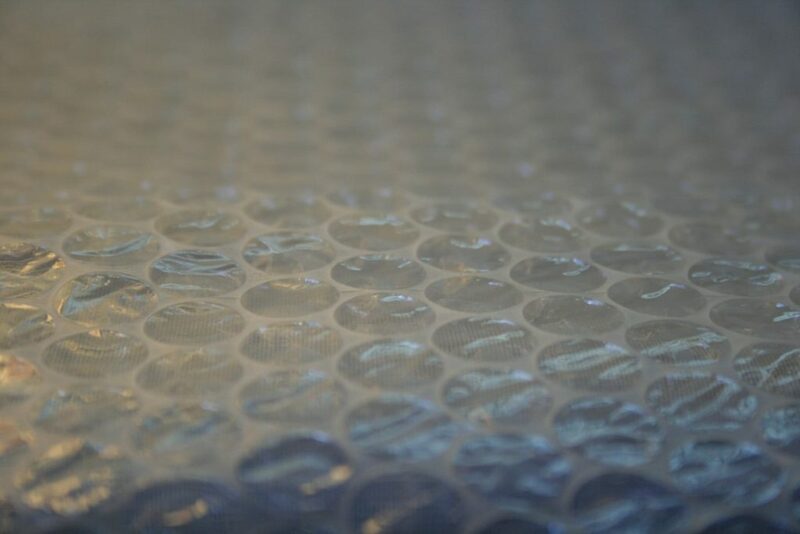 You can purchase our packing materials with or without a removals service. For more information or a quote about our packing materials, call us on 01865 747 555. Alternatively, fill in our online contact form. Want to save time? Instead of packing and unpacking all your possessions yourself why not let us do it for you, we offer a full packing and unpacking service. In preparation for the move, we will pack up all your goods in the best and safest ways possible using all the right packing materials and load them all onto the van for you. Once we arrive at the new property, we will then proceed to unpack all your things, again very safely in order to minimise any possible risk of damage. We will even put your furniture down exactly where you want it. Enquire about our packing and unpacking services today.